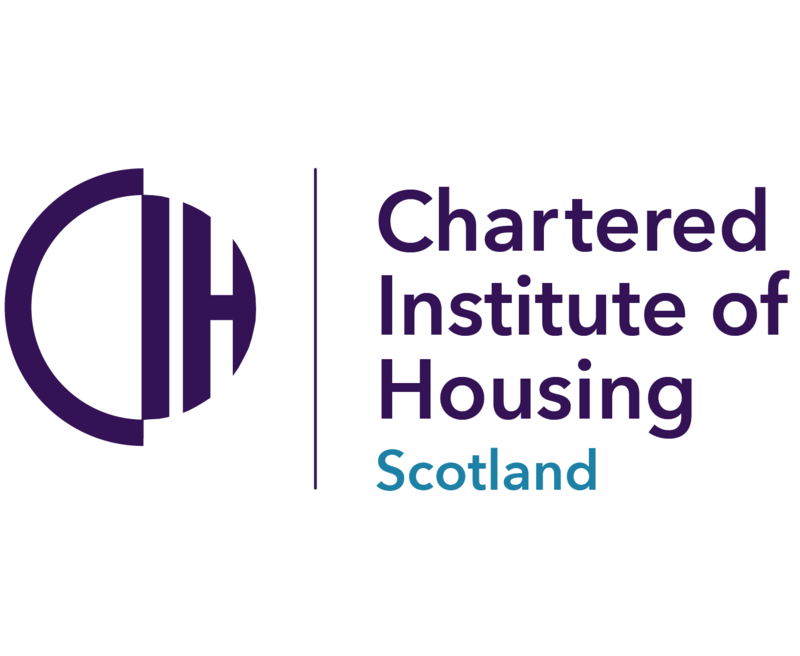 The Scottish Housing Regulator has revealed that it will have medium engagement with Ruchazie Housing Association during the financial year 2016/17. Ruchazie is considering its future options because its director will be retiring and it is taking independent advice on a strategic options review. In a newly published regulation plan for Ruchazie, the Regulator said it will engage as necessary with the Association as it undergoes this process. Registered as a social landlord in 1993, Ruchazie owns and manages 227 properties in the Easterhouse area of Glasgow and employs five people. Ruchazie’s turnover for the year ended 31 March 2016 was just under £1 million.